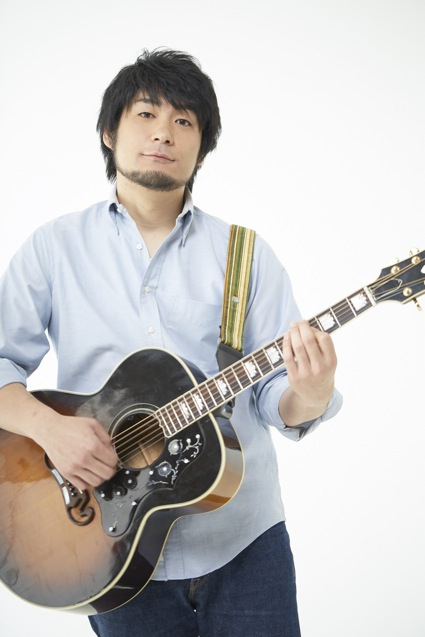 YOHEI HAMABATA is a singer-songwriter from Kyoto, born on January 27th 1984. He is 192cm tall. After graduating from Kochi University , he has been performing on the side while working 9 to 5 but he quit his job in 2013 to focus on performing. He booked his gigs himself all over Japan, doing average of 15 shows a month. In October 2013, he was picked as the opening act for . In february 2014, he got signed to Office Augusta, and changed his artit name from YOHEI to YOHEI HAMABATA. His beautiful and emotional voice comes out of his tall body. His guitar and piano playing is sometimes sensitive sometimes adventurous. Even he plays solo, it is enjoyable enough. He loves human being, he loves performing, and you can hear that in his gigantic world of music.